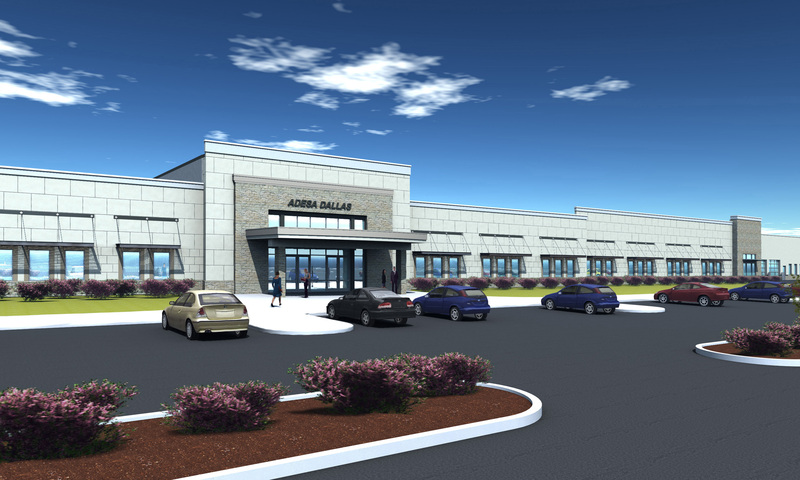 Adesa Dallas, a LEED Silver project, is located within an auto auction campus designed by Architura just south of Dallas, Texas. 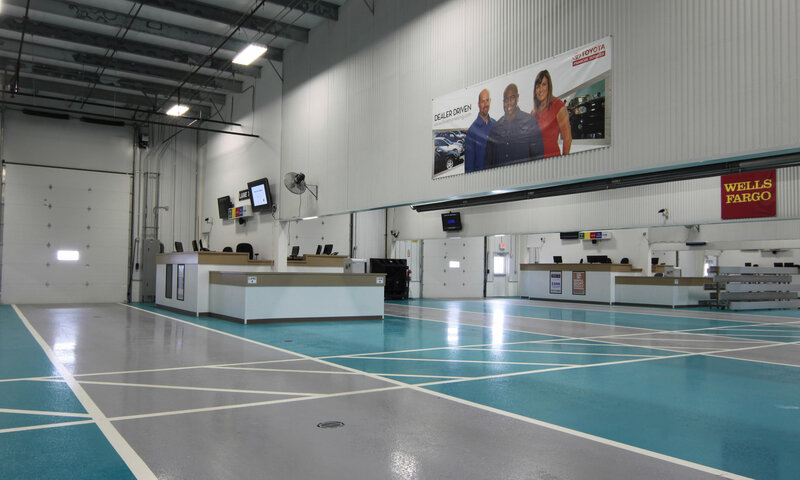 This business serves the need to recycle used cars by repairing, rebuilding and reselling them thereby re-entering the vehicles to the marketplace. The entire concept is based on reusing our automotive resources to give an economic advantage to car buyers. 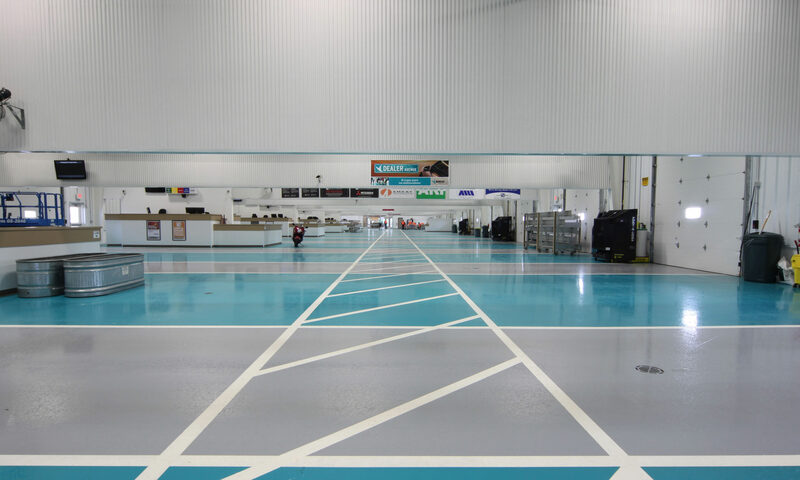 Adesa Dallas also operates on a very carefully planned sustainability efficient facility design for the reuses of natural resources of paint and water to avoid harmful chemicals from re-entering our atmosphere. The completed LEED design and construction administration project was given a silver certificate LEED rating which measures the success of Architura’s efforts to produce a beautiful LEED designed sustainable facility. 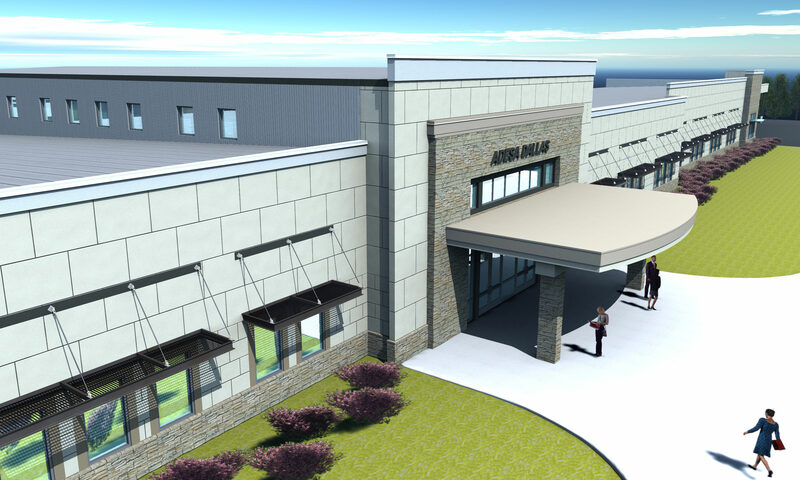 In the planning stage, a 3-D Concept rendering was used to give the client a more visual look at the final product.